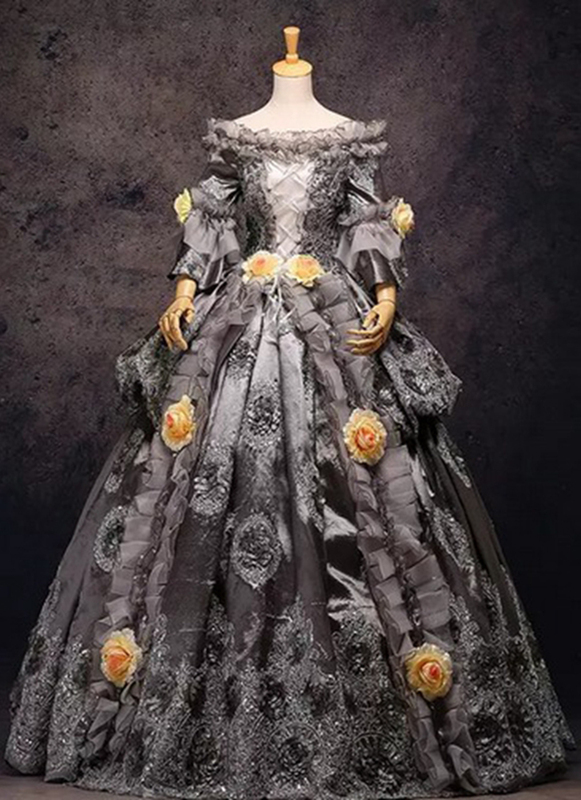 Marie Antoinette born an Archduchess of Austria, was Queen of France and Navarre from 1774 to 1792. 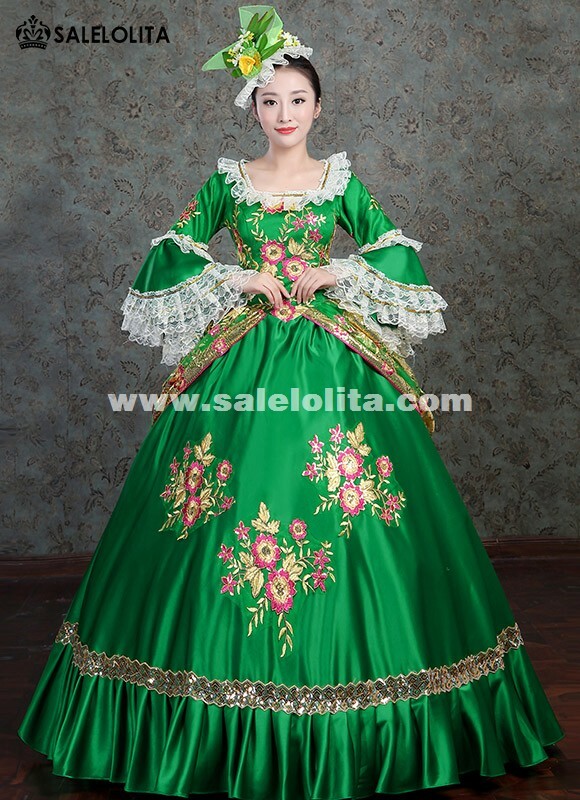 In the Rococo period, Most of costumes used to lots of floral and printing fabric. 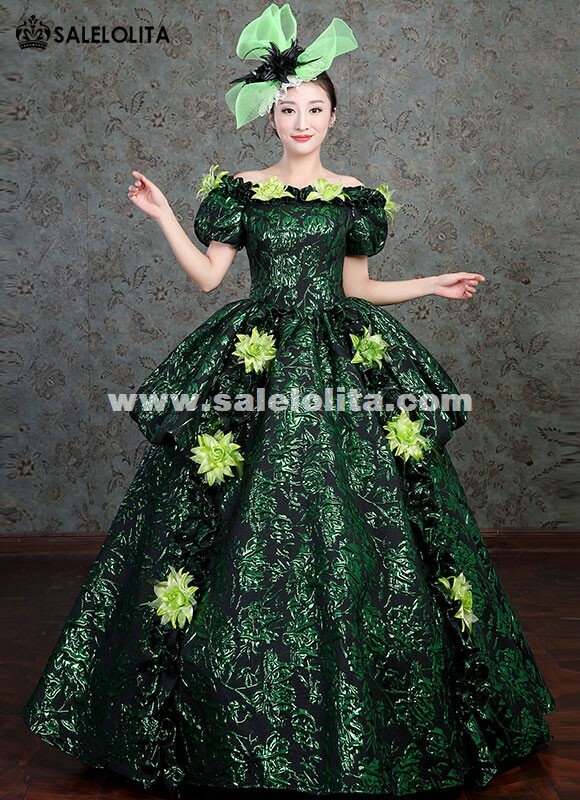 It’s called ‘The Empire of Flora’. 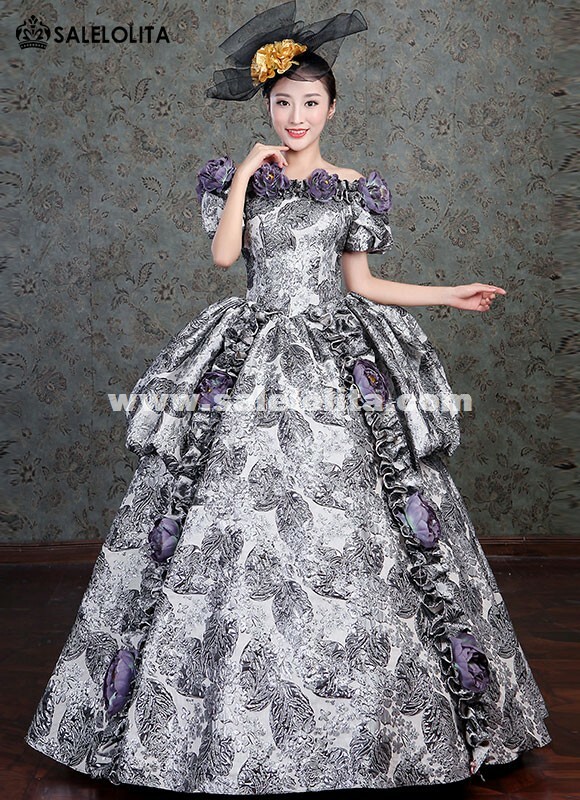 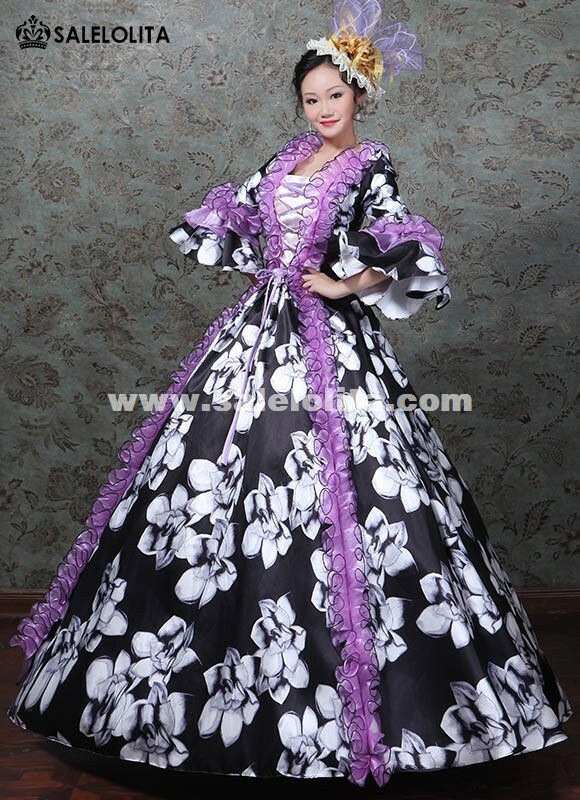 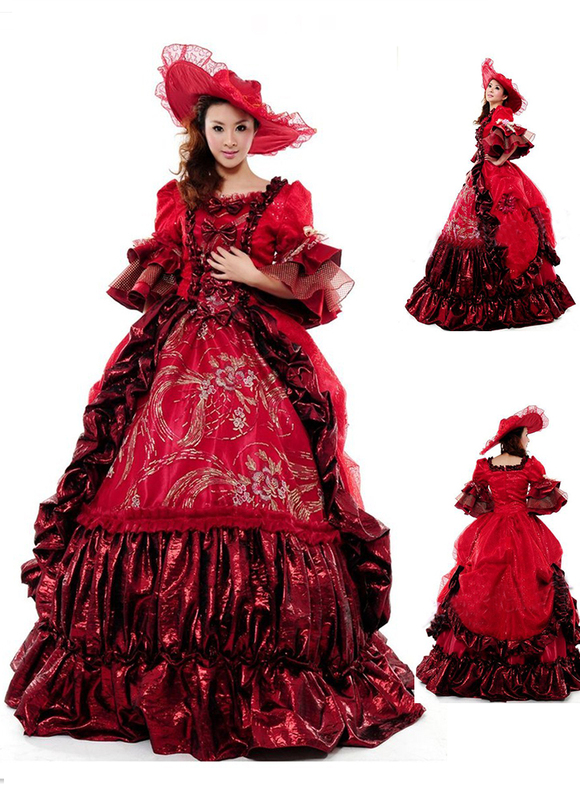 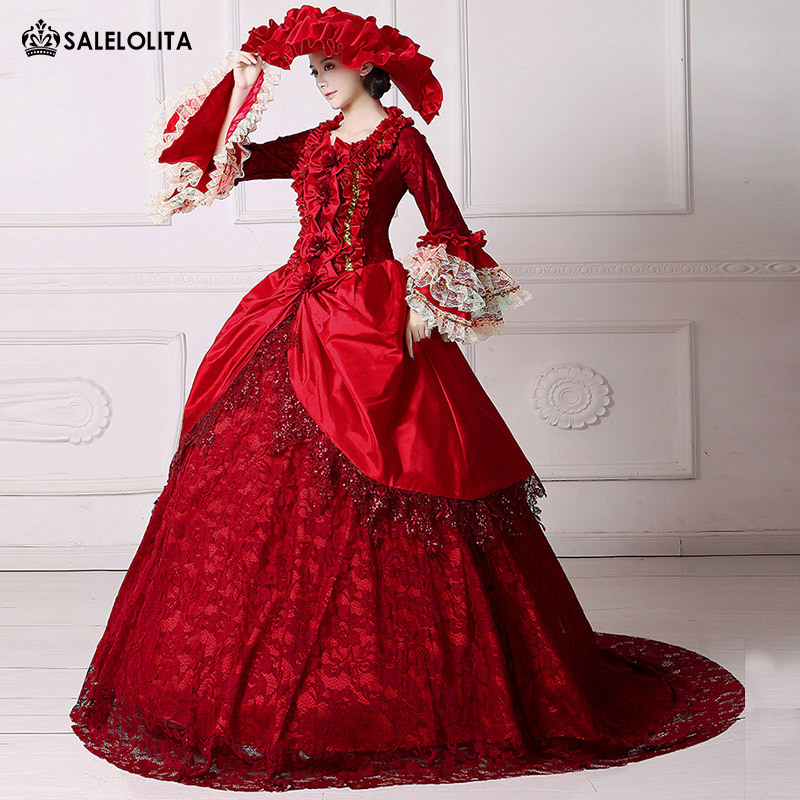 Women like wearing big petticoat, corset, low collar luxury dress and many lace and bows decoration. 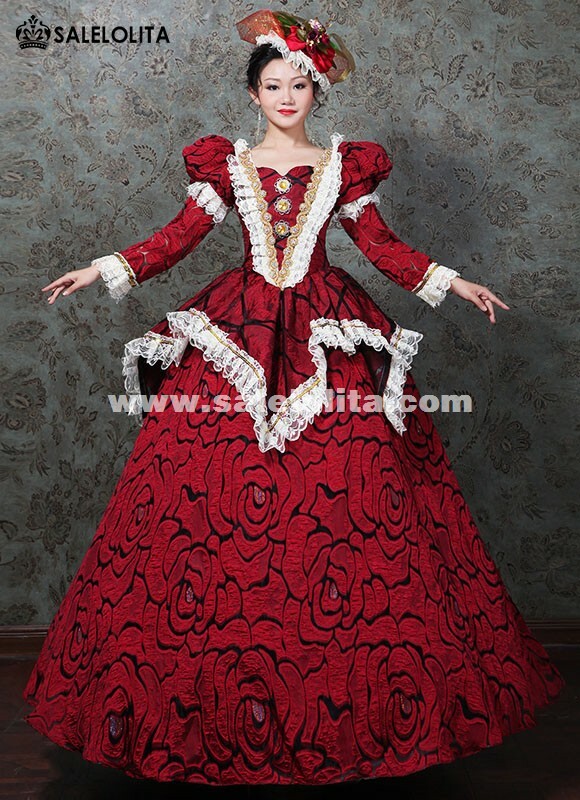 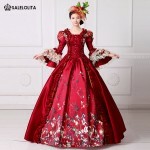 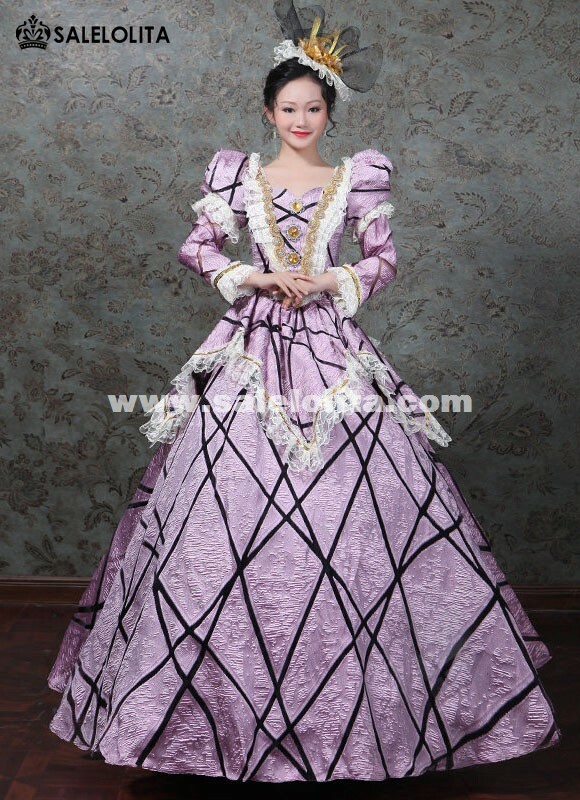 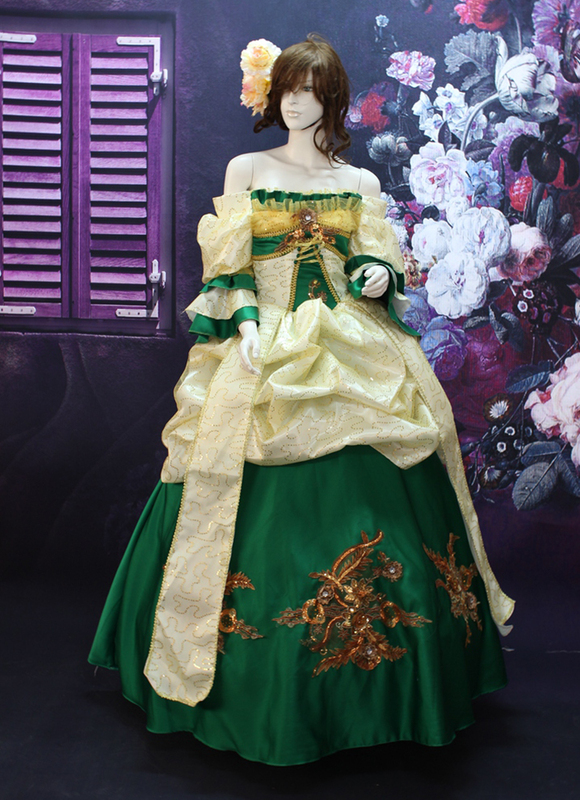 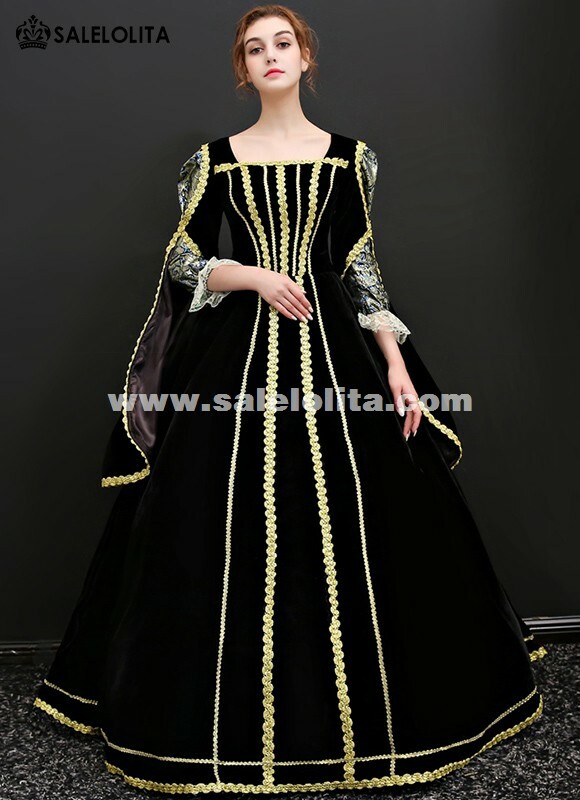 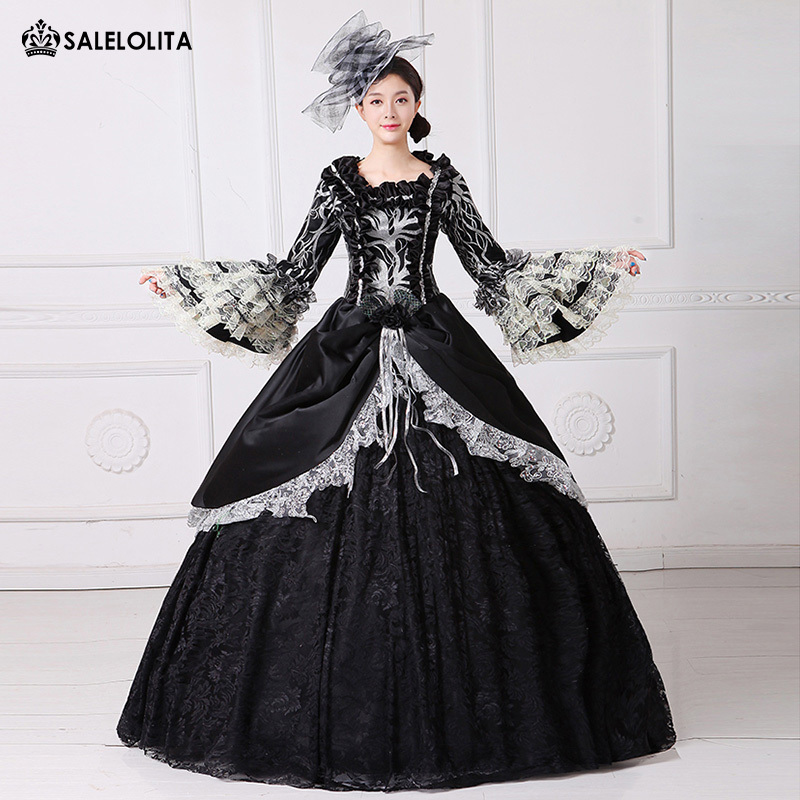 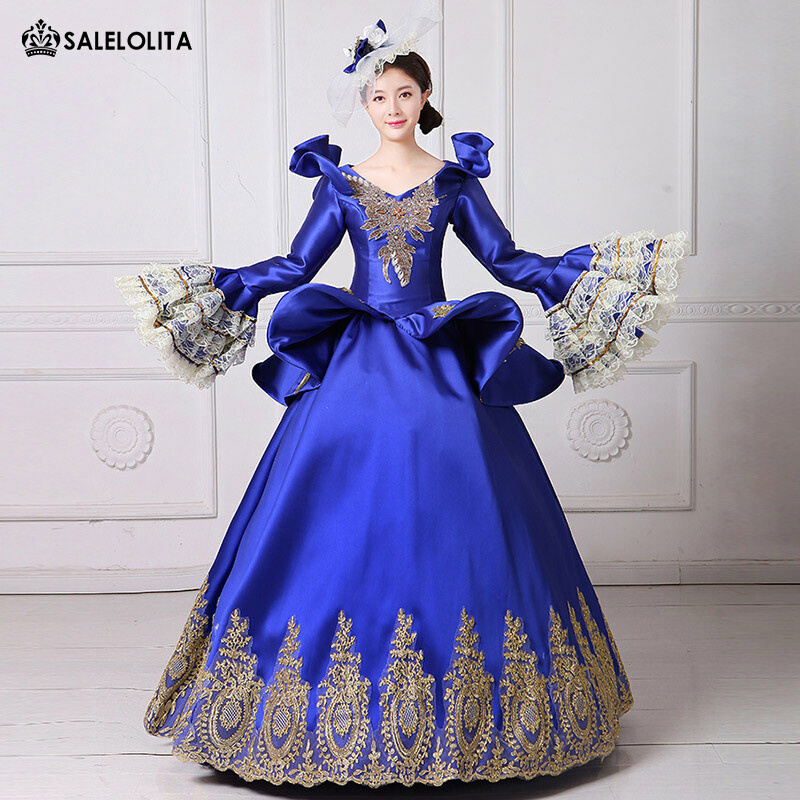 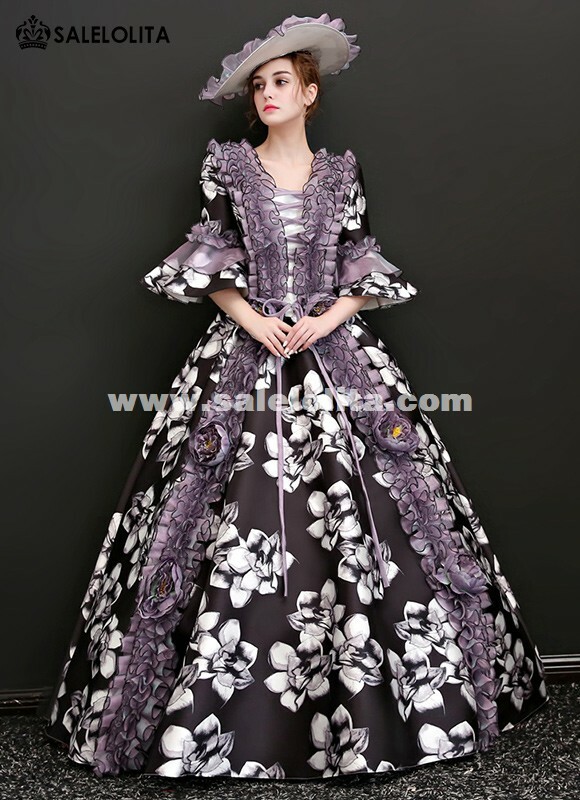 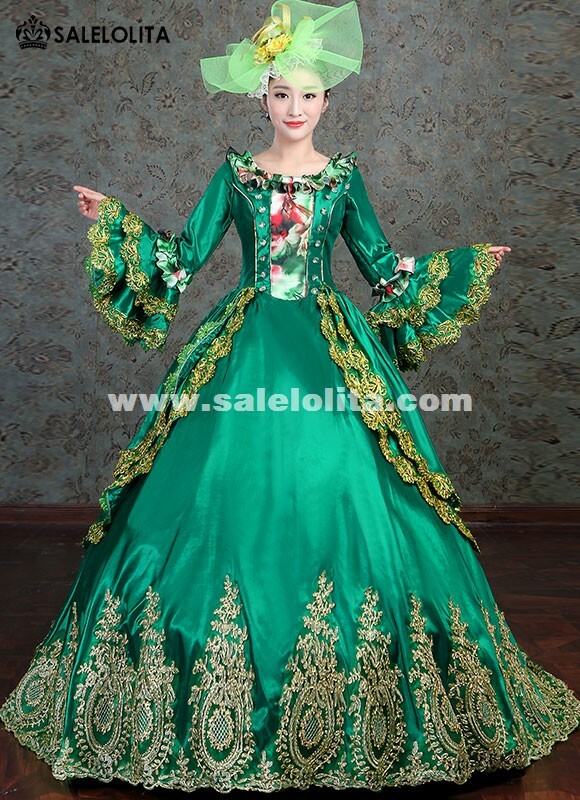 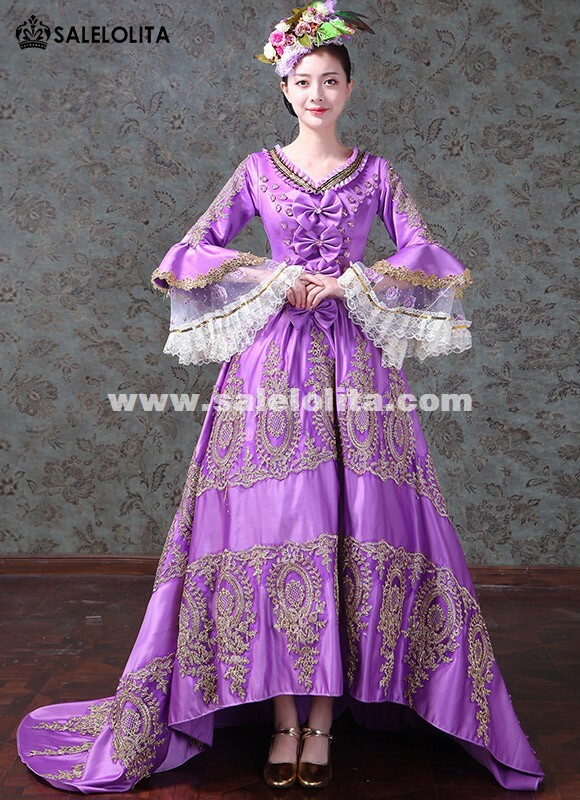 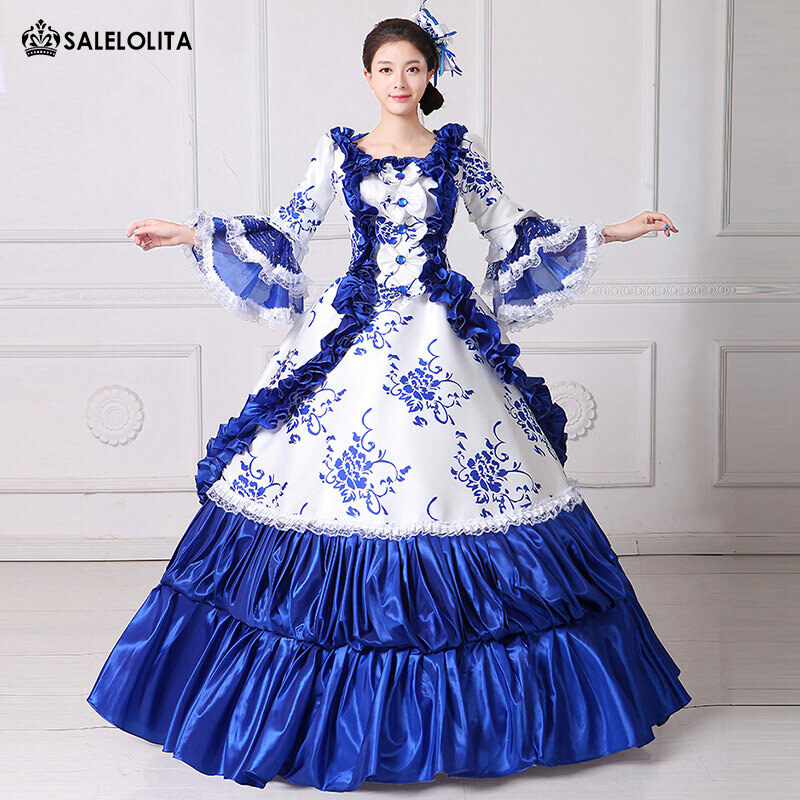 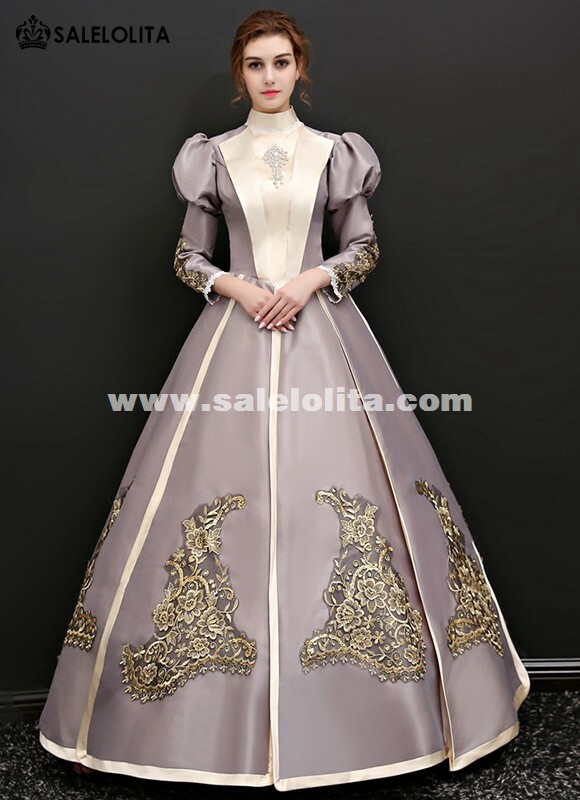 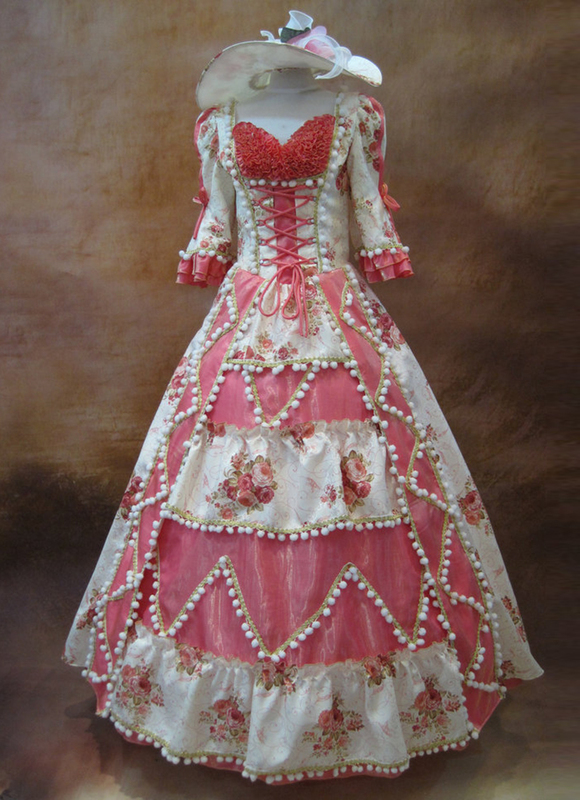 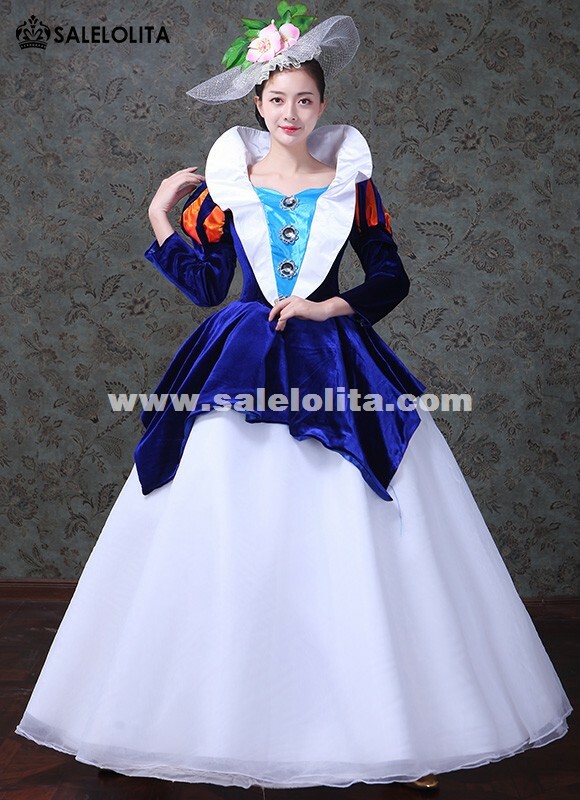 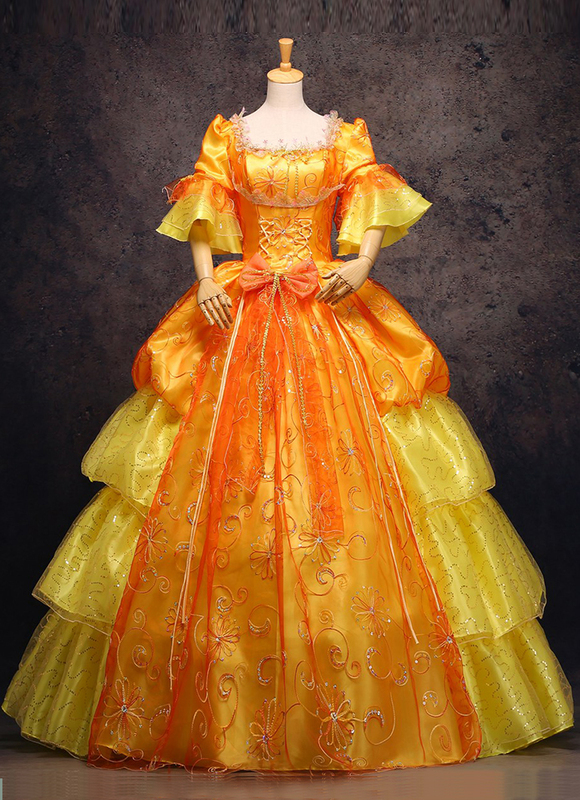 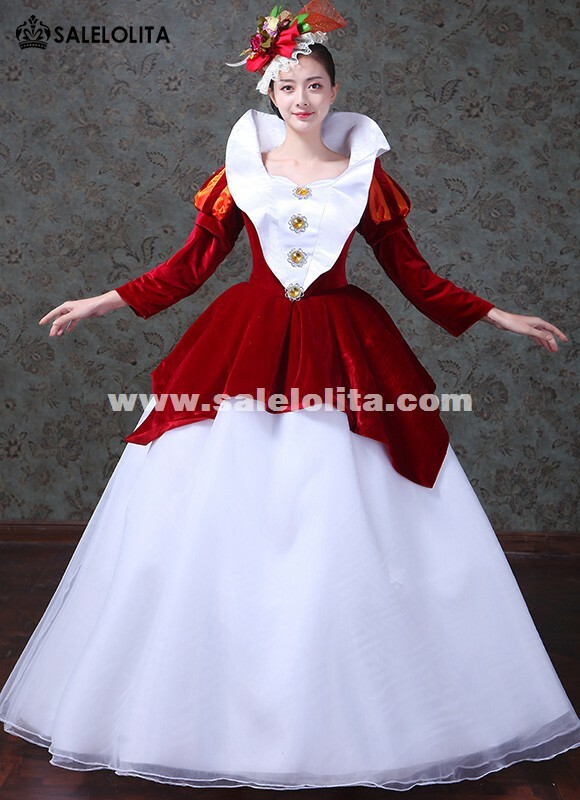 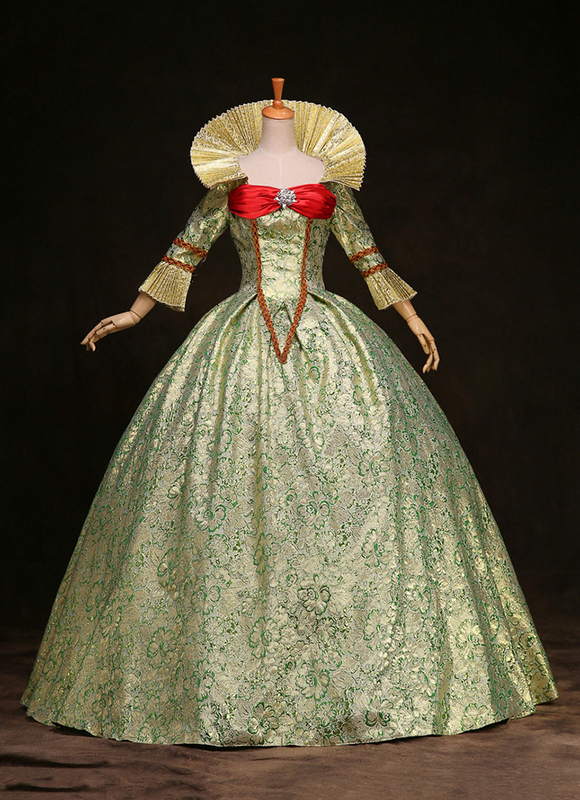 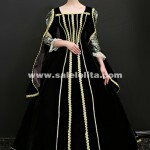 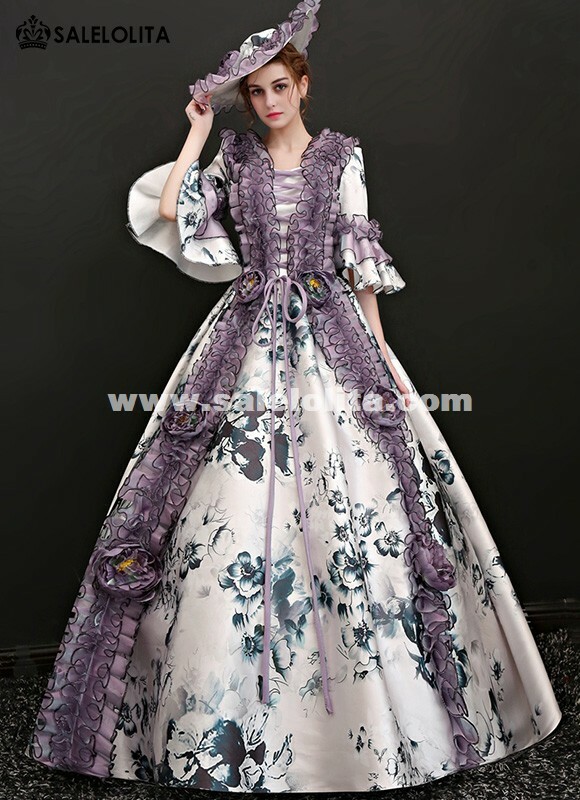 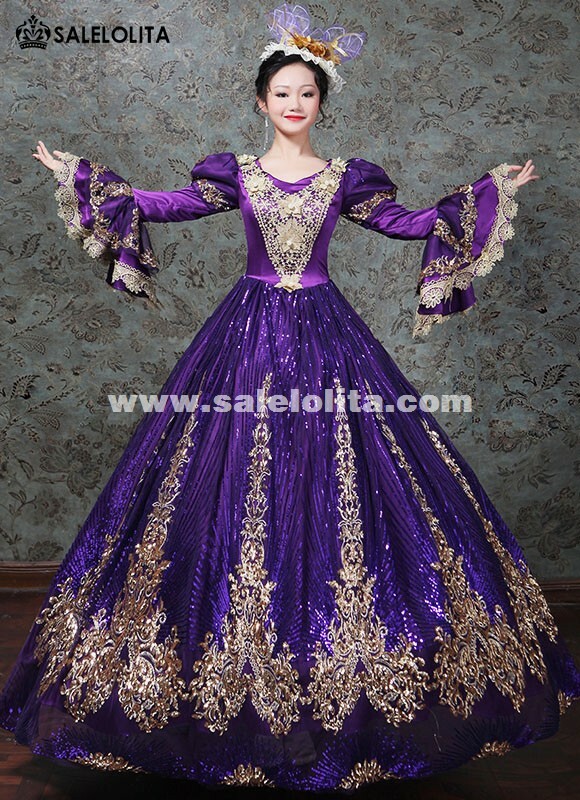 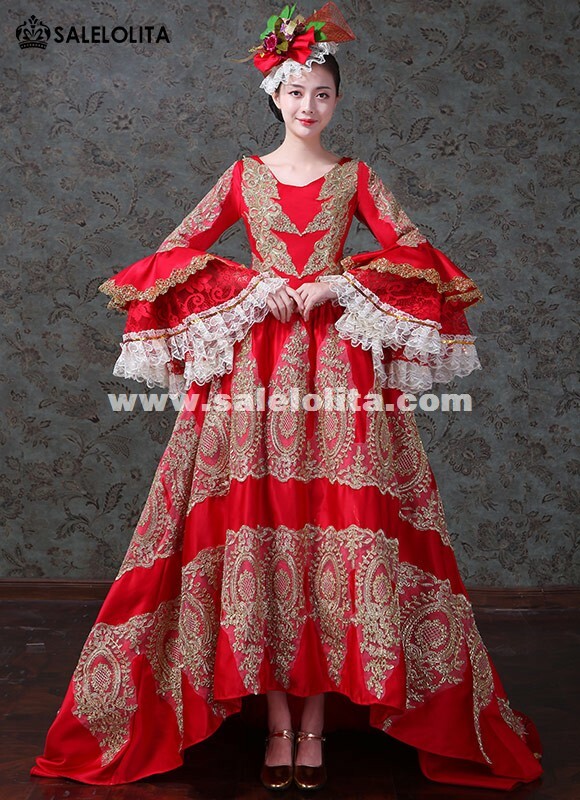 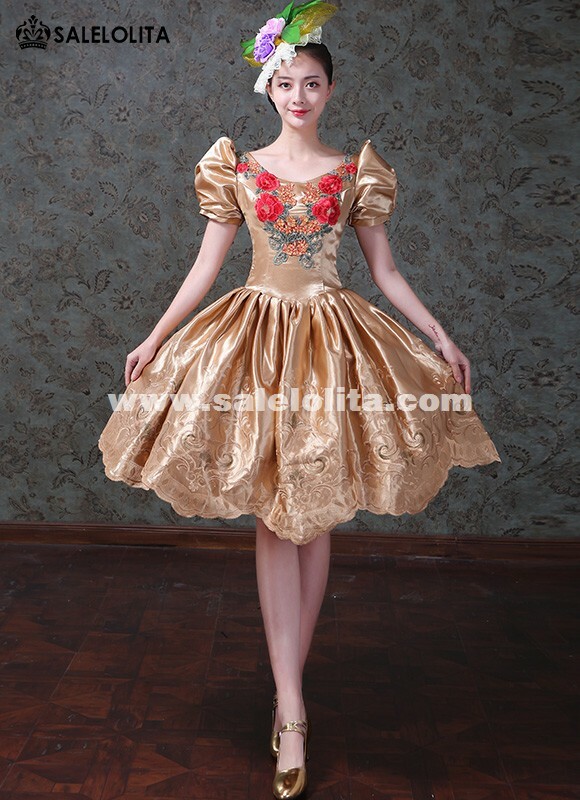 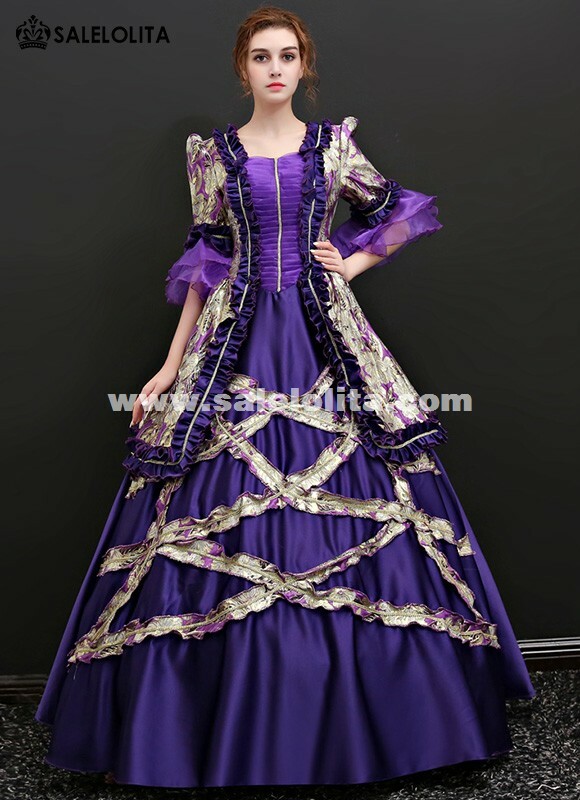 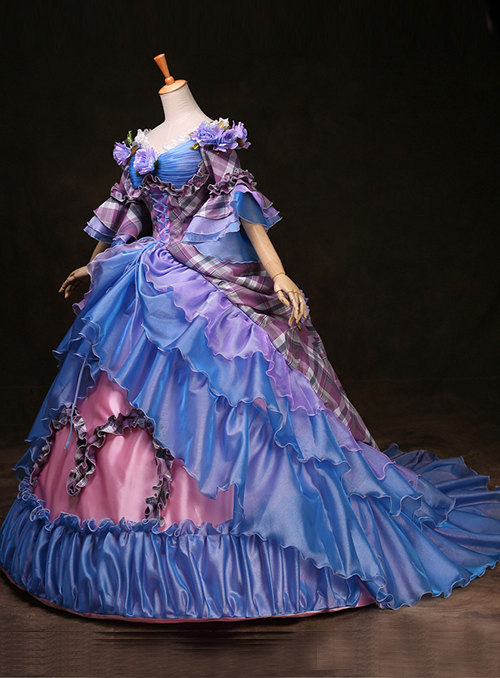 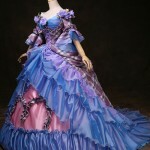 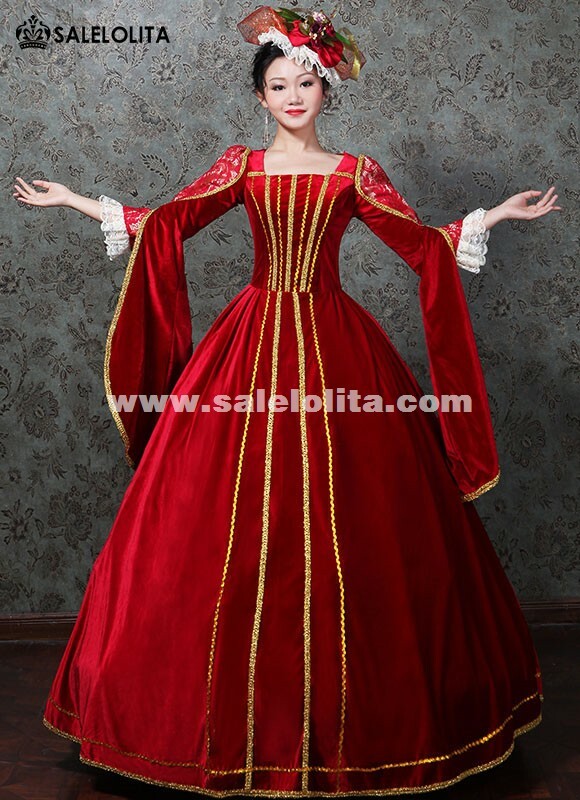 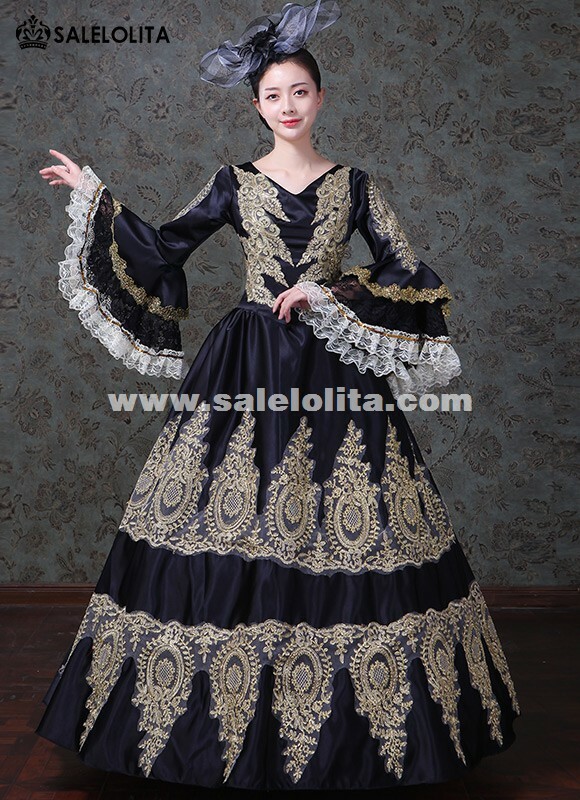 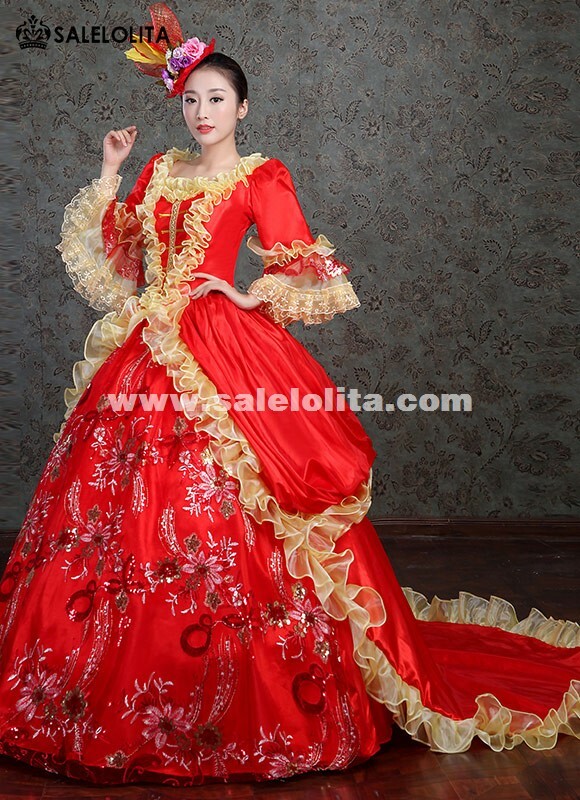 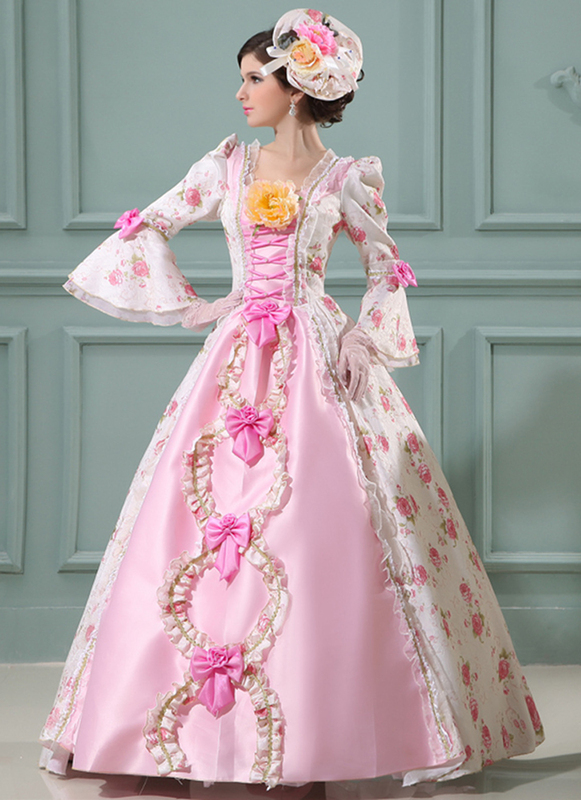 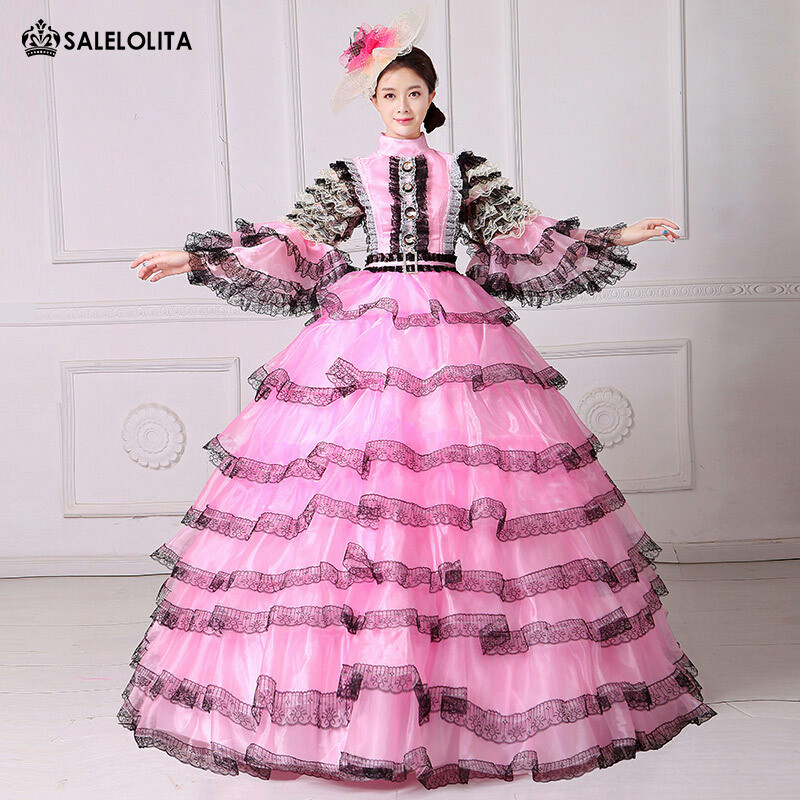 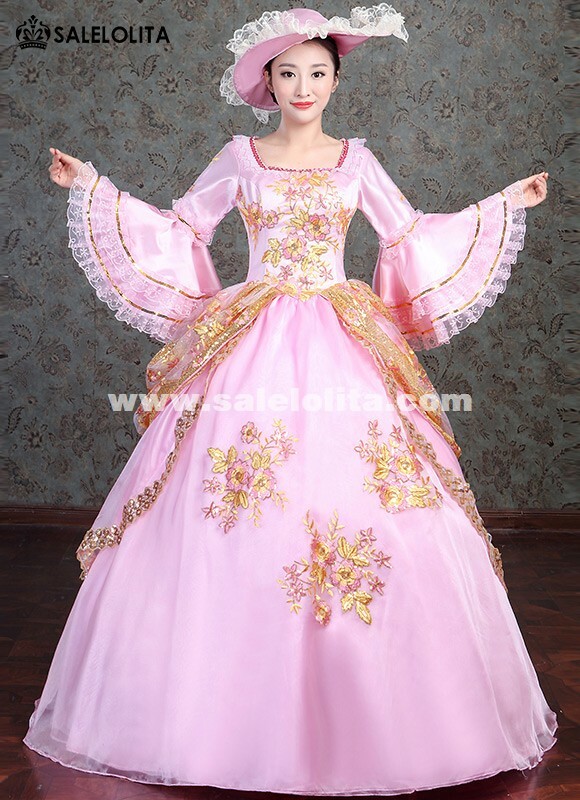 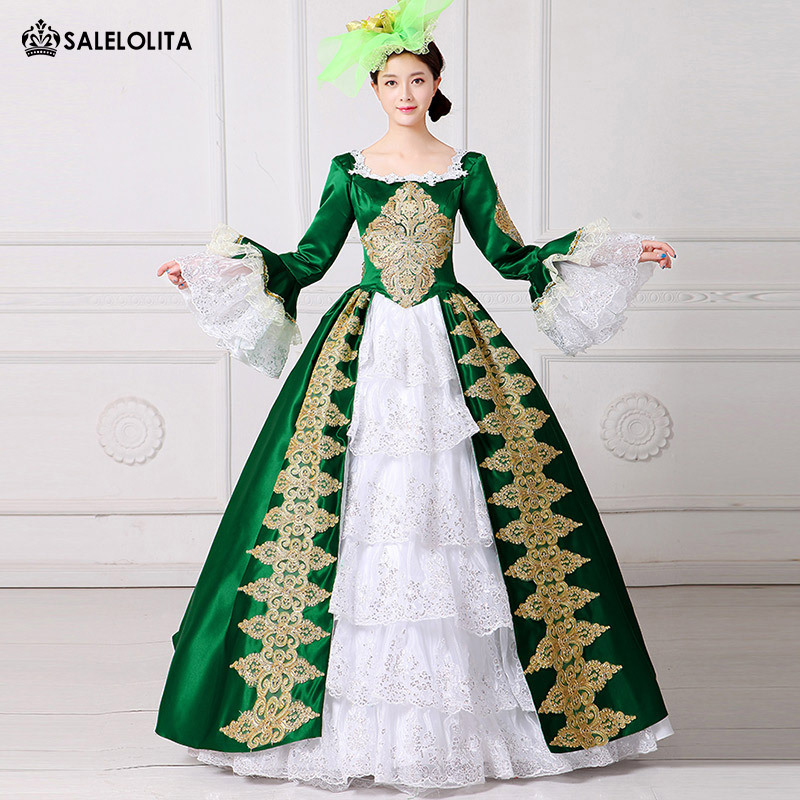 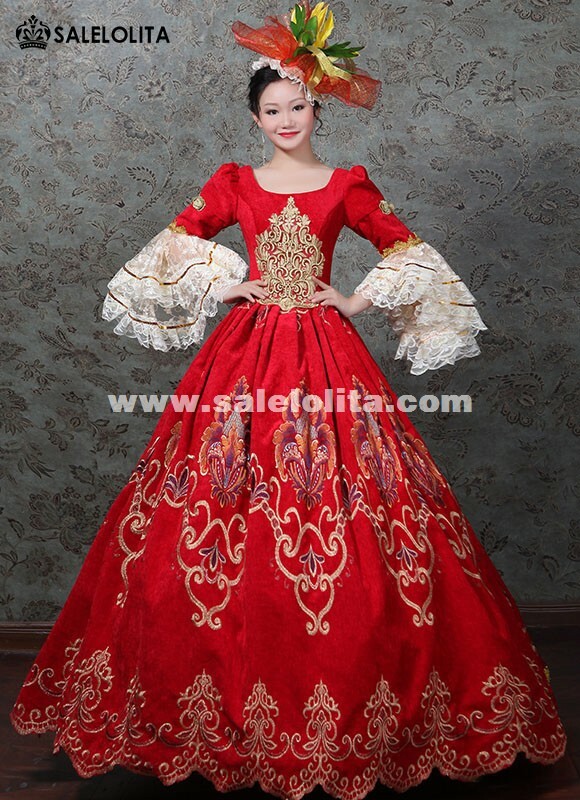 Now Salelolita.com designs a lot of different historical marie antoinette dress for prom & wedding party etc. 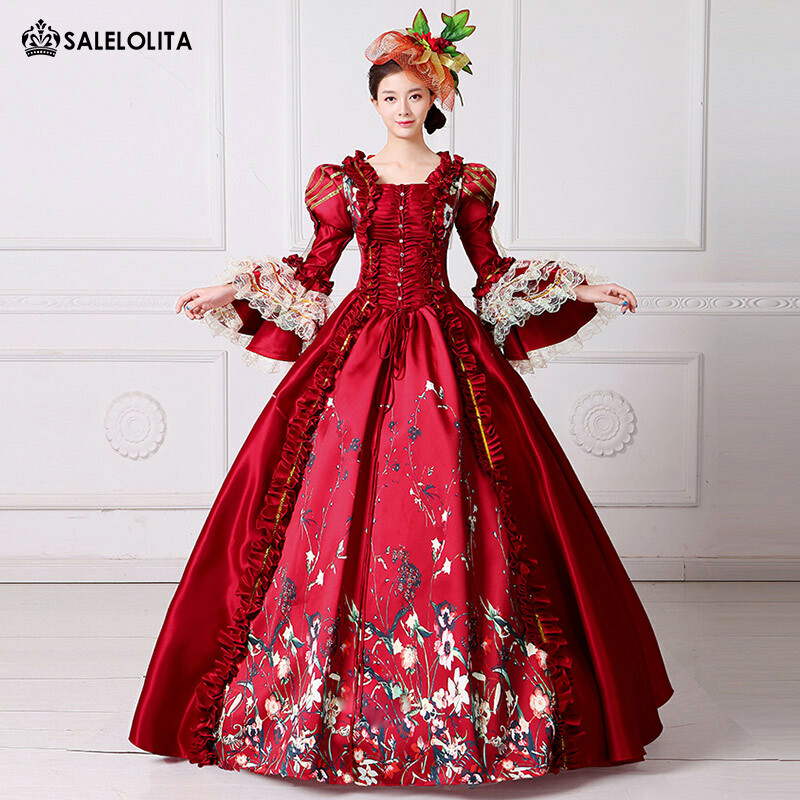 Let us see it ! 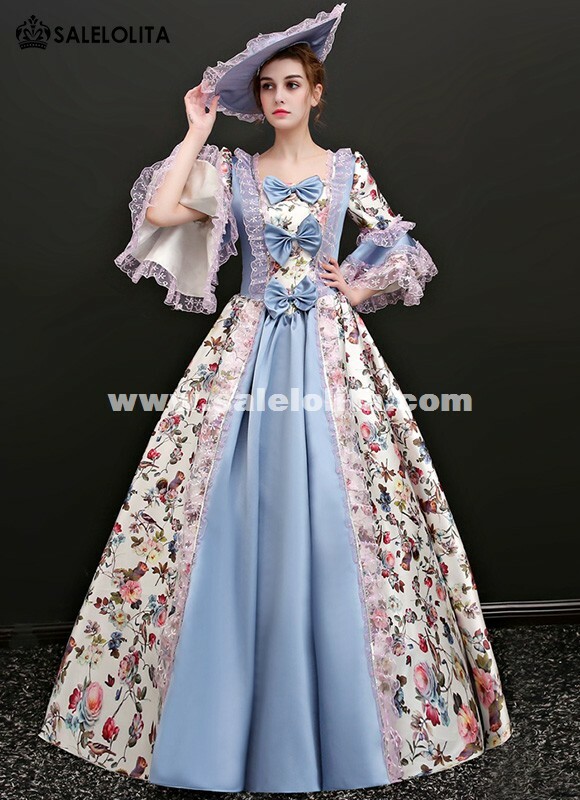 So many 18th century rococo marie antoinette dress , which one do you like best ? 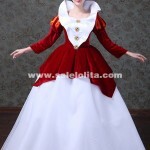 Just contact us support@salelolita.com or refer to our online store www.salelolita.com !